A couple berry picking trips went on this summer! First off, some strawberry picking - the day after school closed as we were determined to get this summer of fun started ASAP!! A little early in the berry picking season but there were still quite a few! Seriously, my crew eats as much as they pick! 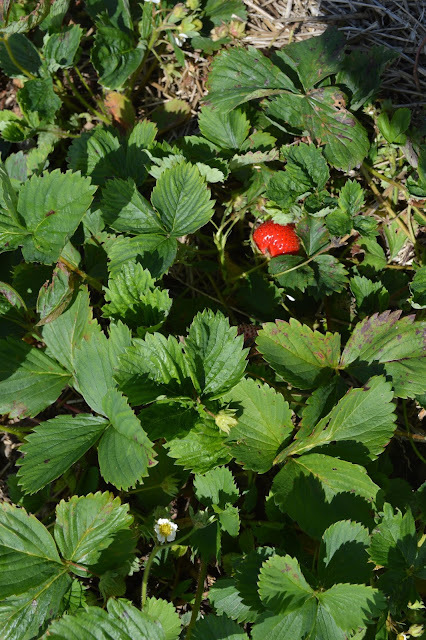 I pick, they eat… and eat and eat…. And now it's jam-making time! Looks like so much fun! I love berries and have always wanted to go berry picking! 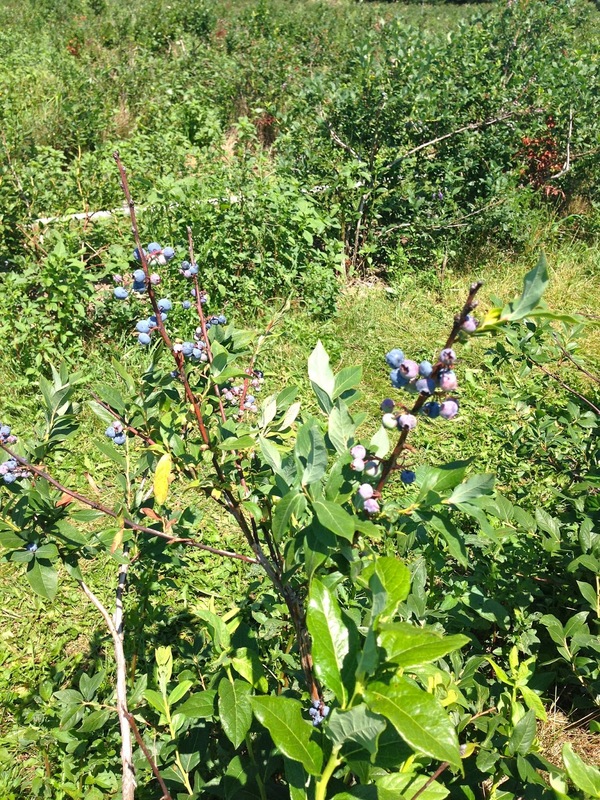 I want to go blueberry picking so bad but the closet place to us is 2 hours away lol. Guess I'll be content to pick strawberries (my favorite) and sometimes we get lucky and find wild blackberries in the woods behind our house. 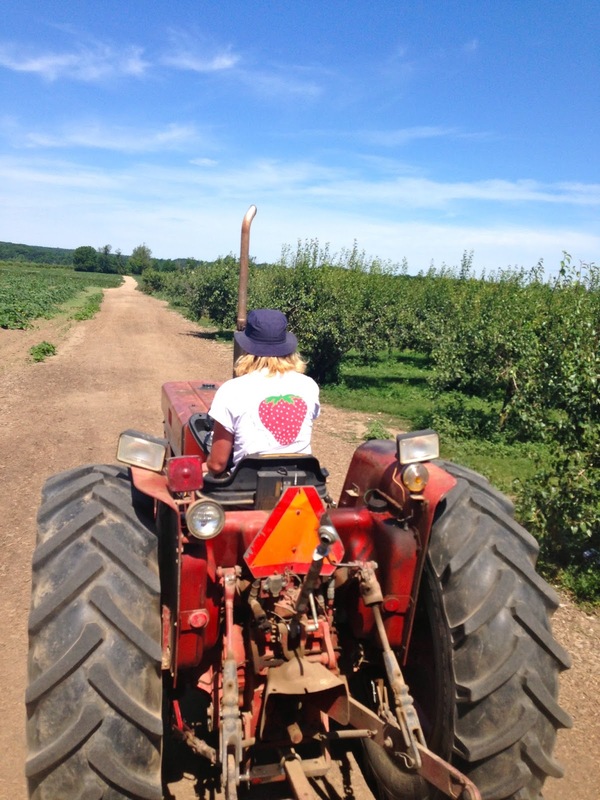 I love berry picking but didn’t get to it this summer :( I'll just live vicariously through you. Berry picking is a lot of hard work. Looks like you ladies had a blast! The kids make berry picking look like so much fun, they seems to have a great time and look lovely in there cute outfits, the scenery is spectacular .